Smart fitness equipment is something that many runners count on to track their progress and keep up with their vitals. You can track your distances or calories burned and even check your phone messages on portable heart rate monitors. 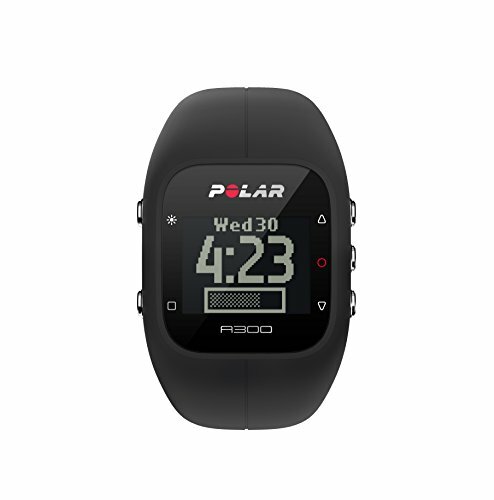 When it comes to the best heart rate monitor for running, it will have a good mix of usability and versatility. Let’s learn more about this device. When you think about running, you likely always want to know if you did a good job and if you’re operating at your best. A heart rate monitor can help you figure out these things. For example, if you know what your heart rate is when you run, you’ll be able to tell if there is something wrong or not. 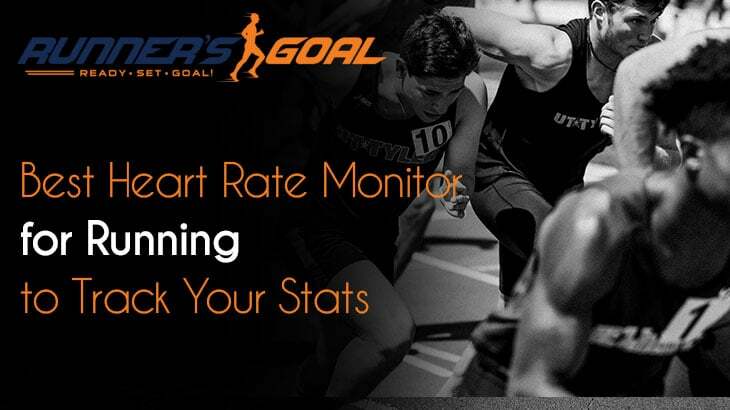 When it comes to running, each intensity has a different range of heart rates, so you can be aware of when you’re operating at peak conditions. As you run, you’ll know when your body has gotten used to it, due to the fact that your heart rate will fall within a normal level for these conditions. You wear these small machines that monitor your heart on your wrist, and they track your heart rate at all times during your run. They can also help you keep track of other important things. When it comes to purchasing the right monitor, you first need to know what you want to do with it. This includes figuring out what kind of statistics you want to keep track of, and you’ll need to know where you’ll be using it. If you plan to use it just for running, it isn’t important for it to have a waterproof function. On the other hand, if you want to use it while you’re swimming too, you’ll need something that can be submersed in water. You also want to be sure it will be comfortable for you. Each type has a different sized watch face, and some may be too big to go on all wrists. You need to get one with a smaller face if you have thin arms or are a woman. Make sure that you do an adequate amount of research when you’re in the market for one, since they are an investment. They can be used for many years to come when you take care of them. There are two types of heart rate monitors that are good for running. One is the type that simply looks like a watch and can be worn on the wrist at all times. The other type is a chest strap that has to be worn in conjunction with a wrist unit. These may be uncomfortable to wear all the time, but are considered to be more accurate than wrist units alone. Many monitors have some of the same features. Here’s a look at the most common ones. Can tell time: Some of these products can be worn to tell time as well, so you won’t have to take anything else to keep track of the time when you go running. Can be paired with apps and devices: You are often able to pair the gadget with a specialized app or other device to get more options and customizable features out of it. This can sometimes also help you track your progress, since all machines don’t save this type of data. Compass and weather capabilities: There are models that have built-in compasses and barometers, so they are able to show you where you are, as well as what the weather is like. Help you track routes and speed: Most models also have GPS, so you can keep track of where you are, routes you have taken, and how far you’ve traveled. This will allow you to reach your goals and complete the miles you want. Have a long battery life: Many options have a long battery life, with some lasting around 2 weeks. This should enable you to use it for many workouts without having to charge it. Can change out wrist straps: You can purchase more than one wrist strap or get replacement straps for some units. These come in variety of colors, so you should be able to find one you like. Easy to clean: The bands are usually made of silicone, so they are easy to keep clean. You just need a little alcohol to wipe it off with. Monitors sleep patterns: Even if you don’t think you need to monitor when you sleep, it may help you know when you aren’t getting enough. It can also alert you to your sleeping habits. Different modes: Some have numerous modes to choose from, so you can use preset workouts and other features that can make your life easier. This is especially important if you want to use it for other sports as well. Comes in different colors: This monitor comes in more than one color. The bands can also be interchanged, so you can purchase more than one. 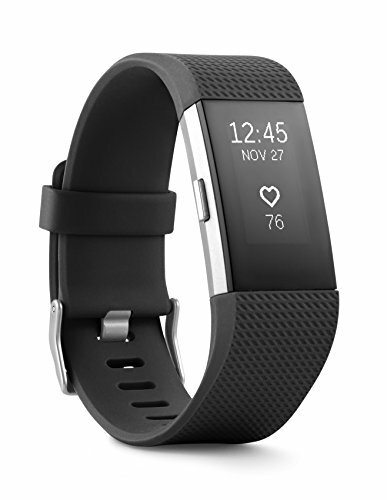 Has an OLED display: There is a clear OLED display, so you’re able to see all the numbers and alerts that tell you about your heart rate, as well as the time. 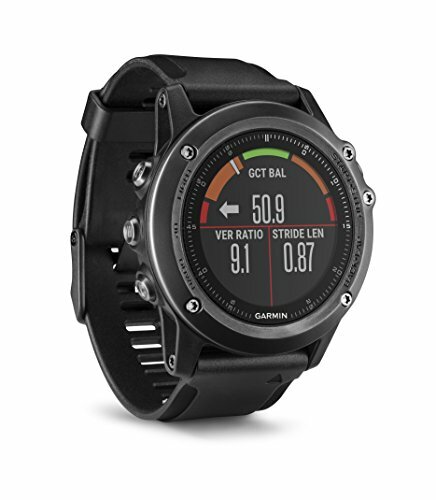 Has GPS: You can use it to track GPS, so you’ll be able to take this on hikes and runs to see how far you’ve gone. Keeps track of many things: Besides just keeping track of your heart rate, this one also works as an alarm clock, a calendar, and tells how many steps you walk a day. Has a long battery life: The battery is designed to last around 5 days. This enables you to use it for most of the week before you have to charge it. Have to be careful when washing your hands: The unit may become damaged or break down if it gets soap or water on it. You need to either take it off when you wash your hands or keep from getting anything on it. Band may cause irritation: Wearing the band of this unit might cause irritation to some, especially if they don’t keep it clean. You can clean it with a bit of rubbing alcohol, which will also disinfect it. Display can be seen at all times: The unique face on the device allows it to be seen even in sunlight. 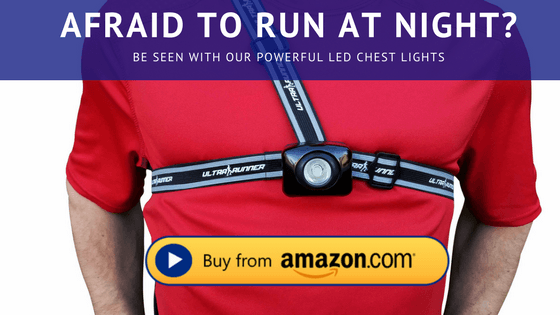 If you run primarily during the day, this may be a feature that can really come in handy. Can be used in water: It can be submerged in water up to 100 meters. You don’t have to worry about swimming in it or getting it wet, since it won’t become damaged. Various sport functions: This item is essentially designed to be utilized as a sports watch. There are special functions for things like rowing and skiing. Has a powerful compass: There is a compass in this monitor that will show you what direction you’re going, and there is also a barometer and an altimeter. This will allow you to know where you’re going at all times. Looks like a watch: This one looks exactly like a watch, so it won’t feel like you’re wearing something else. You also won’t have to wear a watch separately, since this one functions as a watch as well. Too bulky for women to use: The face is rather large and bulky, so it isn’t ideal for women’s wrists. It may be too big for some men’s wrists too. Alerts you when you’re inactive: The point of a fitness tracker is that it can tell you all about how well you’re working out. This one tells you when you’re sitting around too long. It will flash a message across the screen to let you know that you need to get up and move. 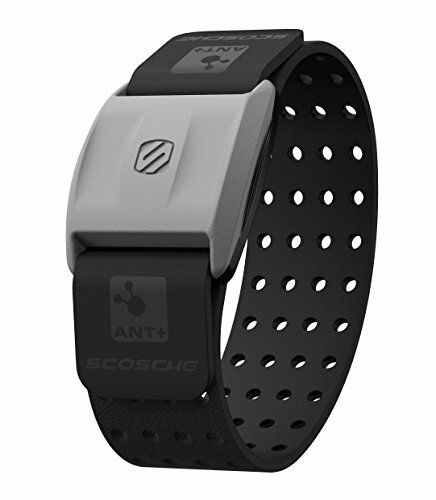 Comes with separate heart rate sensor: The heart rate sensor is not built into the wristband in this product. It comes as a separate chest strap. You will have to put it on separately and pair it with the wrist unit. Can pair with smartphone: You can pair it with your smartphone to keep track of all your goals and accomplishments. This can be rather easy to do and allows you to stay on top of your work outs. Easy to use: This one is easy to use right out of the box. It doesn’t take forever to figure out and this may save you time, since you won’t have to fool with confusing instructions. Has no GPS capability: There are no GPS capabilities associated with this model. This doesn’t interfere with it being able to measure your heart rate, but it might be a deal-breaker for some users. Works with different fitness apps: You can take your pick of popular fitness apps and use the one you want with this machine. This may enable you to track your information, since the machine doesn’t save any data. Can be paired with Bluetooth devices: If you have any Bluetooth devices, you can pair this item with it. This includes things like phones. Has breathable band: The band has holes throughout the design to keep it breathable. This should keep sweat away and will help it dry better. 100 ft range: You don’t have to be wearing it for it to tell you about your workout. A user can be up to 100 feet away from it and it can still track your heart rate and other things. Won’t move around a lot: Once you place it on your arm, it is unlikely to move around much. It is adjustable, so it should be able to fit on different parts of your arm comfortably. Doesn’t show battery life: There’s no way to know how much battery life is left on this monitor. This can lead to it running out of battery on you at a critical time, which could be quite unpleasant. Can create a movie of your progress: You can share all your progress with your friends whenever you want by creating a movie of your accomplishments. This lets you see all your stats as well. You can share all this information via social networks. Different language options: You can choose from a variety of different languages when you use it, including Korean, Spanish, and Italian. Provides weather information: You will always have accurate weather reports with this item. It is able to tell you the weather, no matter where you are in the world. Pair with app for more customization: When you use the app that partners with this monitor, Movescount, you will be able to customize so many things. This should allow it to work just the way you want it to. Band may become damaged: You might have to take extra care when using the band, since it can break easier than others. Separate heart monitor: There is a heart monitor that is separate from this watch, which isn’t normally a problem. However, with this one, it may be hard to use and figure out. 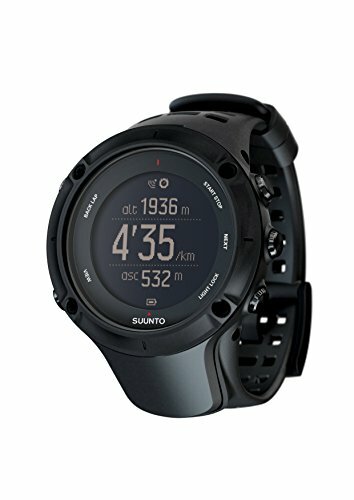 The one with the most features in this list is the Suunto Ambit3 Peak HR Running GPS Unit. This is because it is able to be utilized in different languages, and you can pair it with the app for all the customization features that you could possibly want. Additionally, you can share all your workouts and achievements with your friends on social media sites, and you’ll always know the weather in your area. It does have a separate heart monitor, which makes it more accurate, but it may be a little harder to keep up with the entire unit, since it is two pieces.